An engineer has completed the buy-out of his young but growing Middlesbrough firm. Prosafe Engineering managing director Greg Hynes was an equal shareholder in the business with joint founder Mike Styan. 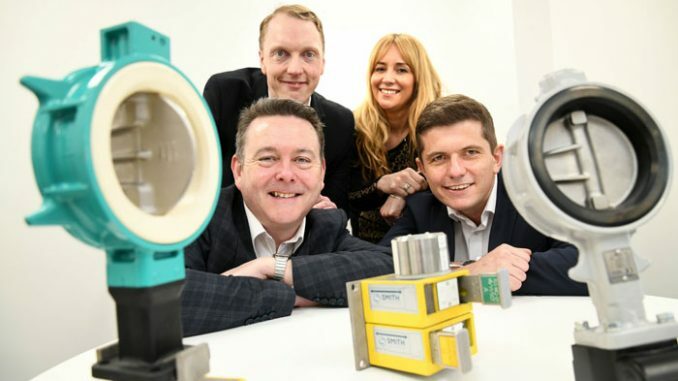 But Hynes has now acquired the additional 50% of the award-winning business, which supplies a bespoke range of process safety products and services to large-scale processing industries across the world. 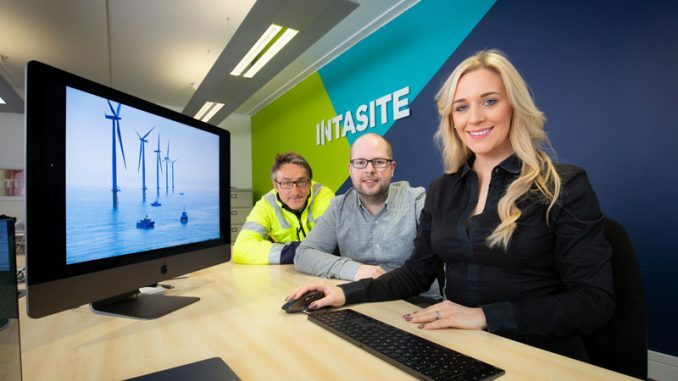 The fast-growing firm, which won 2018 Newcomer of the Year at the North East Business Awards, will see the investment by Greg utilised to support the company’s ambitious growth plans. 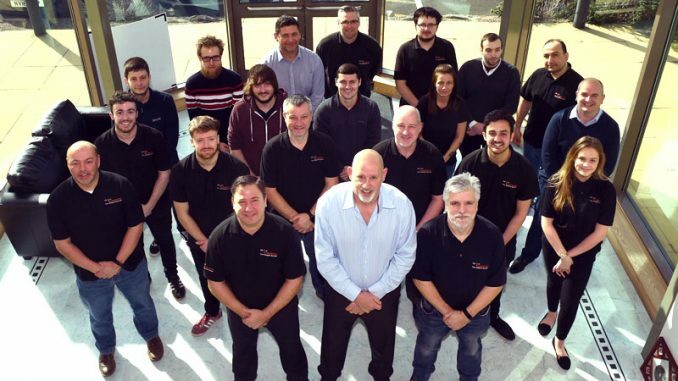 Greg Hynes said: “Through our team of highly skilled engineers and vastly experienced industry experts, we deliver complex solutions to major industries such as oil & gas, petrochemical, and tank storage. “Although Prosafe Engineering was established only two years ago, it has grown significantly in that time, and we’re already working directly with some major blue-chip clients including Sabic and INEOS. Darlington-based accountants Clive Owen led on the deal, and corporate finance associate director David Wilson said: “We are delighted to have worked with Greg and Mike on delivering this deal which will enable the new management team to implement their exciting plans to further grow and develop the business and build on the huge success they’ve already achieved. 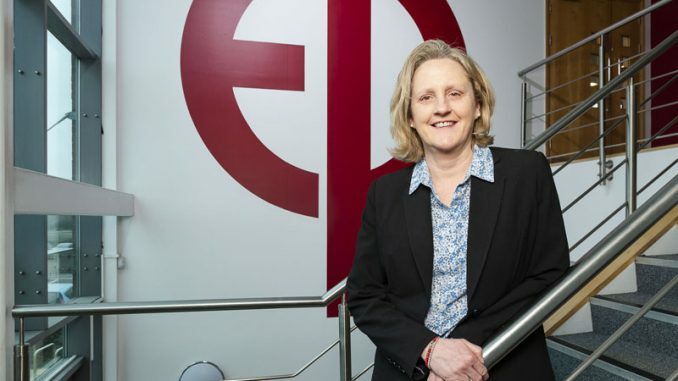 Louise White from Jackson Solicitors provided legal advice to the company and Endeavour Partnership’s Martin McKinnell assisted with the sale on behalf of Mr Styan. • Pictured above (left to right): Angus Allan and David Wilson of Clive Owen. (back l-r) Greg Hynes MD of Prosafe and Louise White of Jackson Law Firm.